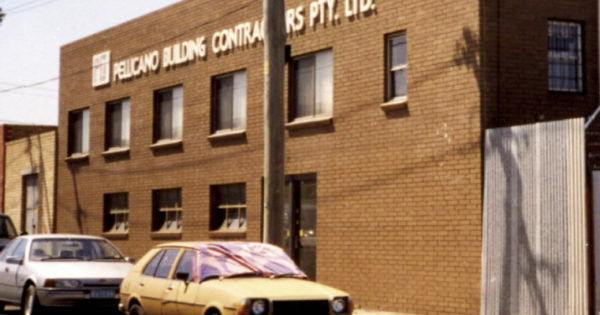 From humble beginnings, Italian-born brothers Rocco and Domenico Pellicano entered the bricklaying trade in Australia in 1951. Rocco’s family immigrated soon after to join the business. After the passing of Rocco, brothers Nunzio and Frank pursued their father’s dream of a new start in the country of opportunity. Rocco Michael Angelo Pellicanò, at the age of 40, left his Stonemason business Fossato Ionico in Calabria, Italy, and arrived in Australia in October to join his brother Domenico (Mick) who had migrated in November 1927, at the age of 24 (before World War II). Rocco Michael Angelo Pellicanò joins his brother Domenico in Australia. Rocco formed a partnership with his brother Mick and they ran a bricklaying and concrete business from Mick’s house at 115 Greville Street, East Oakleigh. Rocco’s family: his wife Antonina aged 35 and their three sons, Domenico aged 16, Nunzio aged 13 and Frank aged 8, joined him on the 26th April 1955. 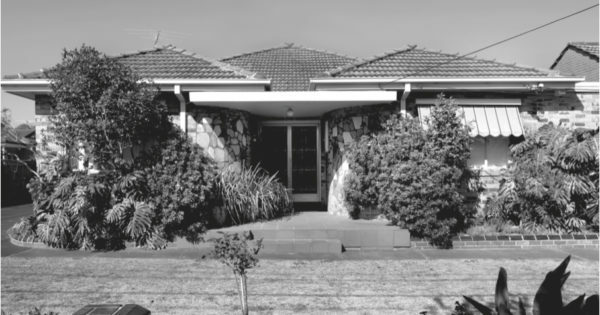 They lived at the parental home built by Rocco in Macrina Street, East Oakleigh, which later became the business headquarters until 1969. Antonina assisted in the business wherever she could while raising her new Australian born son Robert. Rocco’s wife and three sons, joined him on the 26th April 1955. 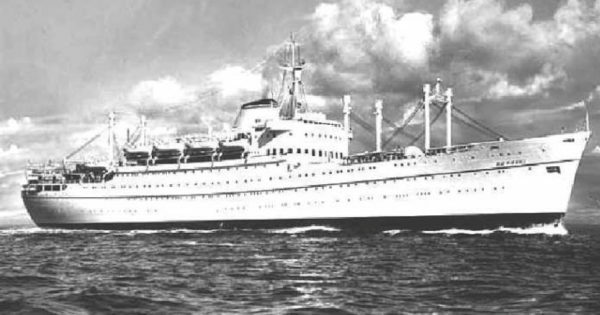 Tragedy struck and Rocco died suddenly of a heart attack on 2nd December 1957. Nunzio joined his uncle Mick to carry on the family business left by his father. 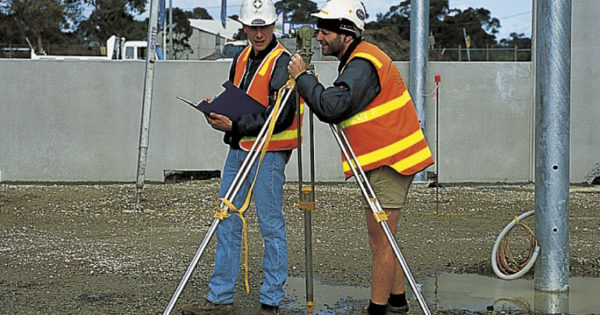 Aspel Construction Pty Ltd (Assetta/Pellicano). They built houses for the influx of European migrants, mainly Italians and Greeks, whilst carrying out concreting and bricklaying activities. 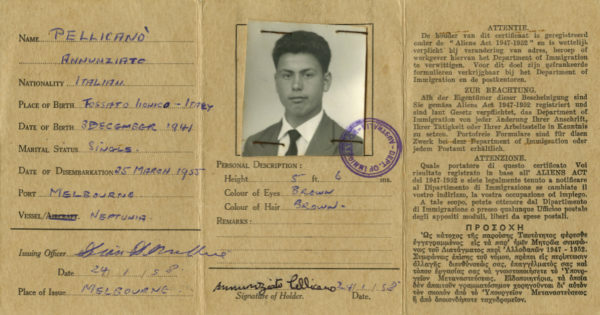 Nunzio Pellicano became a member of the Housing Industry Association (HIA), and employed younger brother Frank at Aspel to undertake a bricklaying and building apprenticeship. The family sold all of their assets in Italy to raise capital so they could grow the business as this was a material way of realising Rocco’s dream of a new start in the relatively new land of Australia. In 1967, Nunzio and Frank left Aspel and formed a partnership as bricklayers, taking on the challenge of contract home building. They began operating from their parental home in East Oakleigh, with their only joint assets being a Holden ute and a trailer. They had the help from their mother, Antonina, who tendered to phone calls and assisted in any way she could. Nunzio and Frank began operating their new company from their parental home in East Oakleigh. 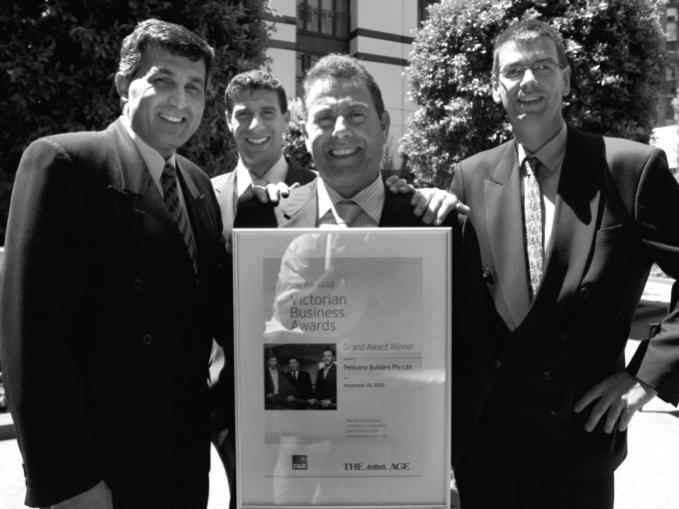 This was the year that gave the Pellicano brothers their first big break: the development of 12 residential apartments in Oakleigh East, which were sold for a total of $125,000. 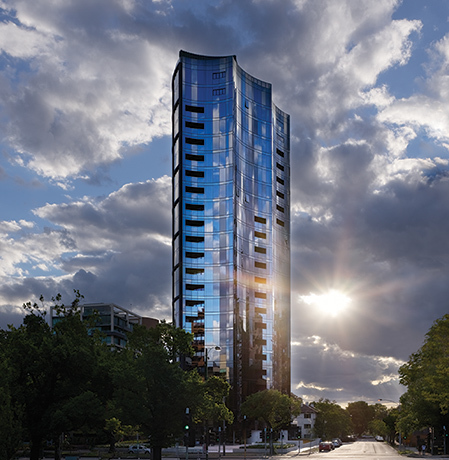 The Pellicano’s first development - 12 residential apartments in Oakleigh East. 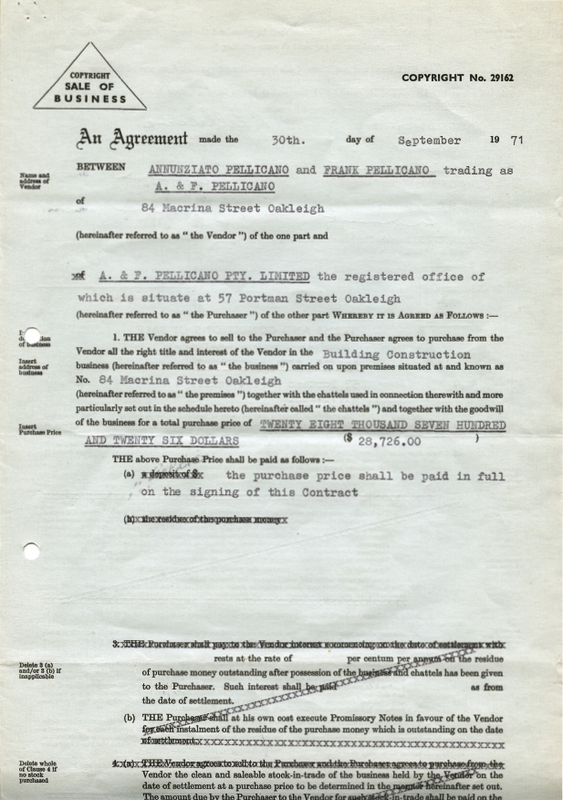 By now the business had grown to the point where the partnership was incorporated, forming A&F Pellicano, with a transfer of the assets for $28,726. This enabled the business to grow more rapidly and speculative residential developments, mainly of units and flats, could begin. 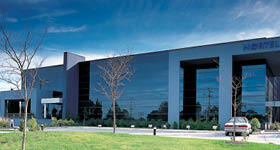 By this time, Nunzio and his wife Assunta moved to 101 Clayton Road, Clayton and their home became the company’s new headquarters. Assunta also joined the family business, liaising with clients, as well as managing all bookkeeping, finance administration and being a secretary to both Nunzio and Frank. 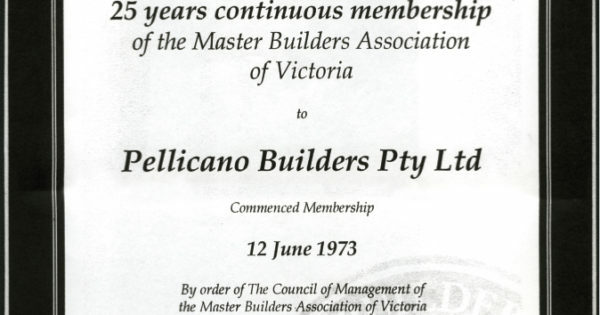 Due to the expansion, volume and quality of work in flats and apartments rather than detached housing, A&F Pellicano Pty Ltd was invited to become a member of the Master Builders Association. 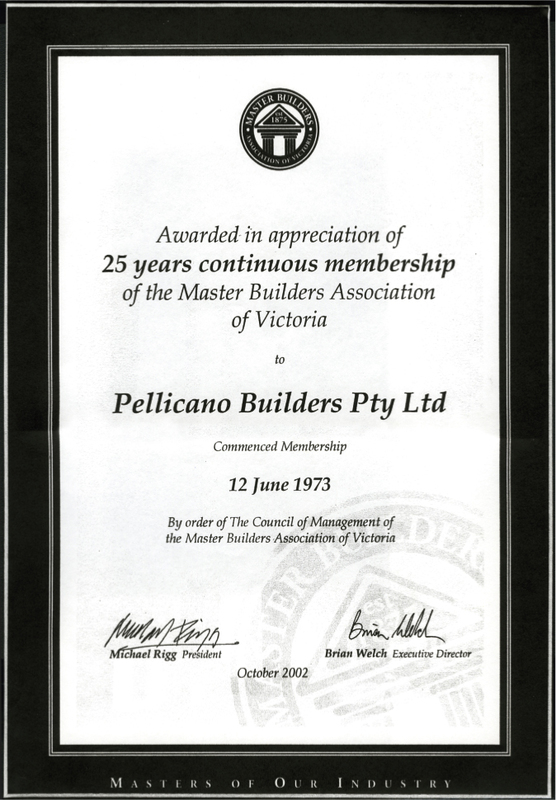 A&F Pellicano Pty Ltd was invited to become a member of the Master Builders Association. The group was admitted to the Master Builders Housing Fund Guarantee, meaning there was virtually no restriction on the amount of construction development work the group could undertake. Frank and Nunzio built their first industrial development: three factoriettes at the corner of Westall Road and Brear Street in Westall. Frank and Nunzio’s first industrial development: three factoriettes. The early 80s were a recessionary time and work slowed considerably. To enable the business to retain all its work force, the group expanded into other sectors of the construction industry including retail, commercial and industrial. 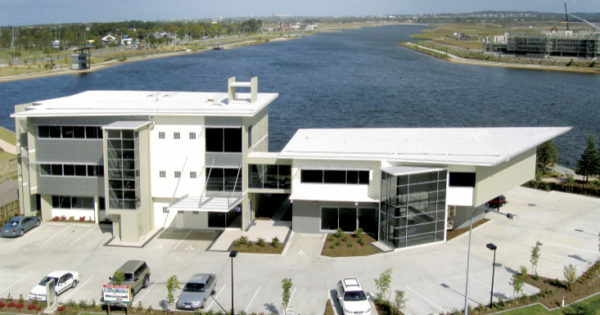 Pellicano Building Contractors Pty Ltd was incorporated to undertake all the non-residential work. The group expanded into other sectors of the construction industry including retail, commercial and industrial. 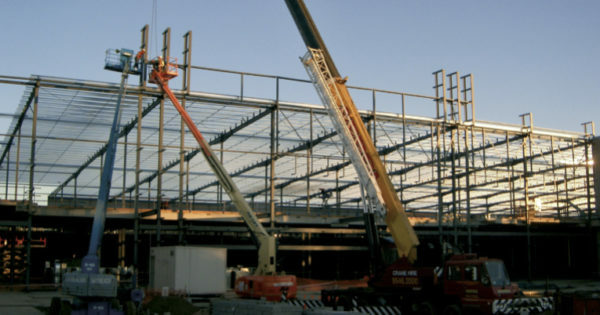 The company began promoting full one-stop shop property solutions, with the assistance of professional services provided by two other Pellicano brothers: Robert and his architectural firm, and Domenic with his legal and accounting firms. The company began promoting full one-stop shop property solutions. 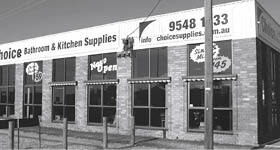 The business grew and moved to 10 Manton Road Oakleigh, to cater for the increase in employee numbers and development jobs. 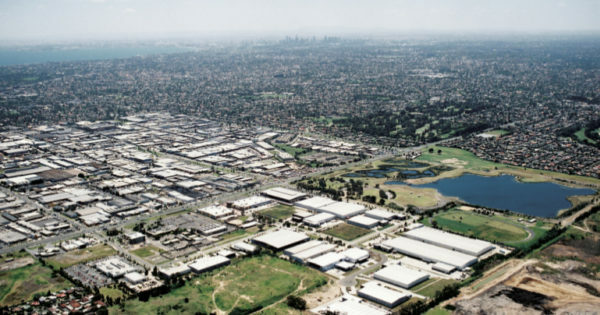 The company purchased 26.7 hectares in Scoresby, which was to become Jells Park Industrial Estate, a joint venture purchase with David Goldberger, David Whelan and architect turned property developer, the late Mr Albert Genser. Occupiers included: Dalton Packaging, PepsiCo, Berendsen, Aluminium Specialties, and Danon. Jells Park Industrial Estate, a joint venture purchase with David Goldberger, David Whelan and Mr Albert Genser. 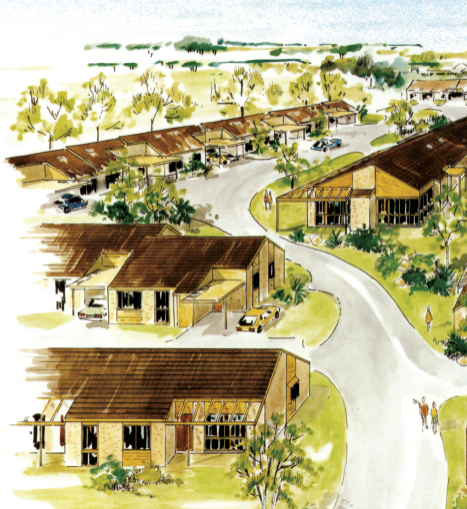 The first retirement village was developed at Doveton with JV partners Ron Overs and Polly Mazaris. 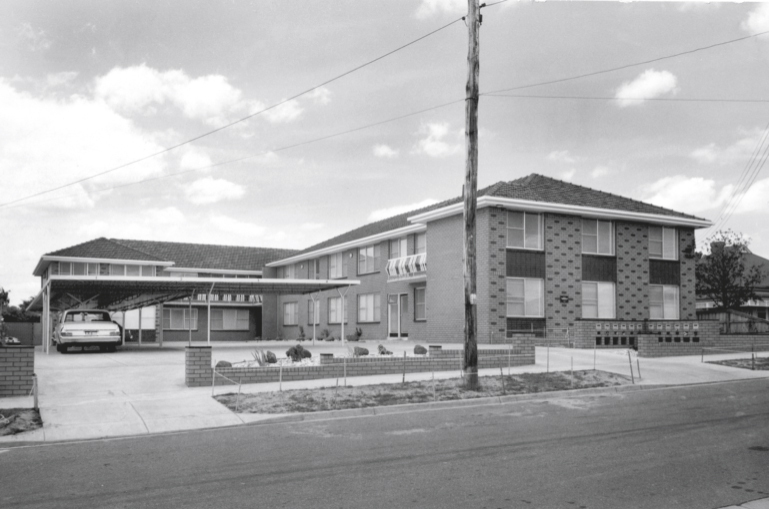 Pellicano’s first retirement village at Doveton. By the end of the decade, the group was specialising in industrial developments and became a force in design and construct projects with residential projects only representing approximately 20% of total work. The group had also formed several key joint venture partners including the Minnici brothers with the roll out of Fuel Zone, as well as other developments with Kevin Nixon and John Altson. The group was specialising in industrial developments and became a force in design and construct projects. This decade started with an even larger recession and the Group reverted to survival mode. They were incredibly tough years – property values tumbled as much as 50% and interest rates rose to more than 20% per annum and many good solid companies went under. Fortunately for the Group, its reputation for quality and honesty built over 20 years saw wins of enough work so the business survived – a little battered but still intact. The first of the next generation, Michael Pellicano, joined the group as a Construction Site Supervisor. Michael Pellicano joined the group as a Construction Site Supervisor. 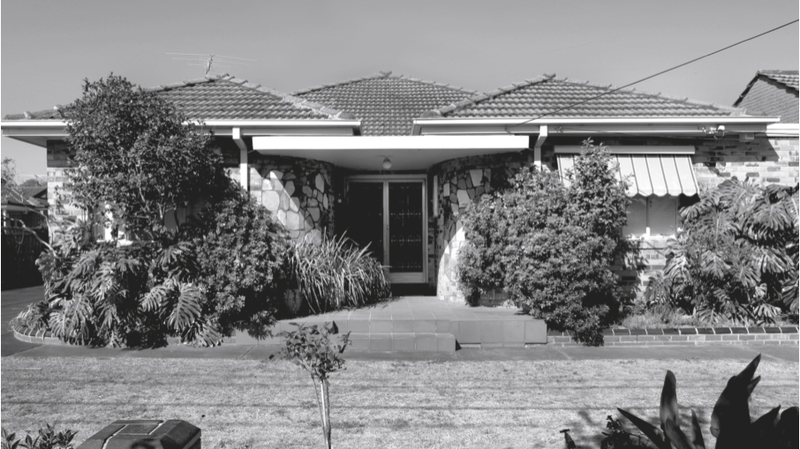 Pellicano purchased various lots from Melbourne Water in Woodlands Estate totalling approximately 30 hectares, and undertook numerous design and construct projects for clients. 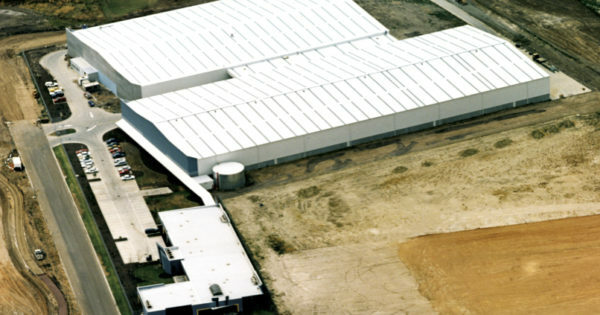 These included Aggreko, Commercial Minerals, PPG, Tradelink, HR Rolls, Target, Flavour Makers, Toro and Gale Australia (18,640m2), a Master Builders Winner in 1996. 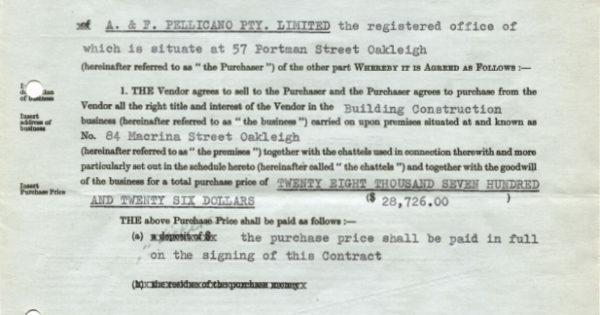 Pellicano purchased various lots from Melbourne Water in Woodlands Estate totalling approximately 30 hectares. The Company won the prestigious Dun & Bradstreet Building and Allied Services Award in recognition of strong sustainable growth. 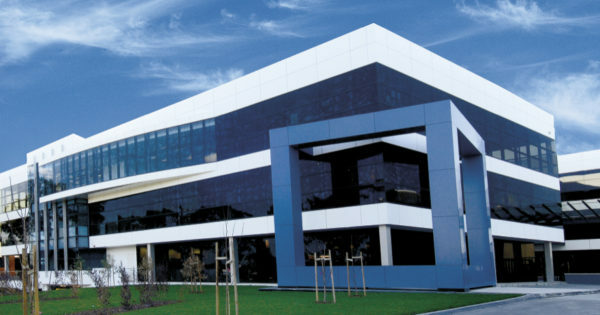 The Company won the prestigious Dun & Bradstreet Building and Allied Services Award. The rest of the decade saw the Group further expand and consolidate its position as a leader in design and construct projects, industrial land subdivision and contract building in all sectors of the construction industry. 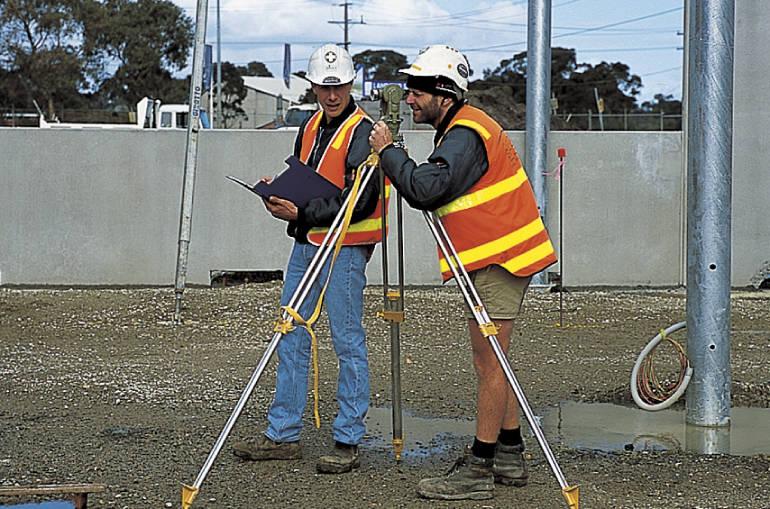 Pellicano Builders Pty Ltd was formed on 11 June 1996, replacing Pellicano Building Contractors. 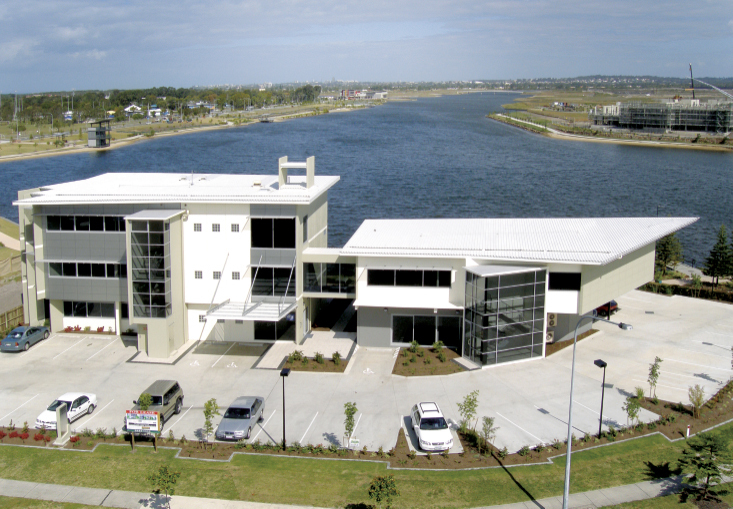 Pellicano Builders Pty Ltd was formed on 11 June 1996, replacing Pellicano Building Contractors. Pellicano Rise & Rise The economy picked up again by the middle of the decade and, by this stage, the Group was rapidly expanding. 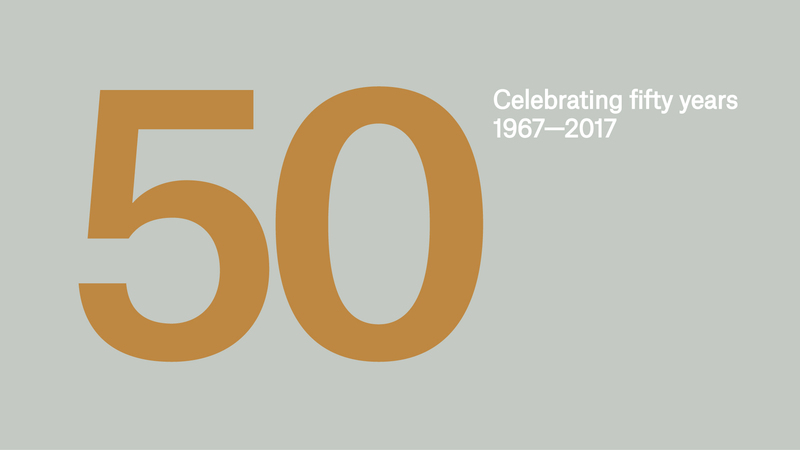 The type of client was also changing to have a more corporate focus and so the move to 597 Blackburn Road in Notting Hill was made. 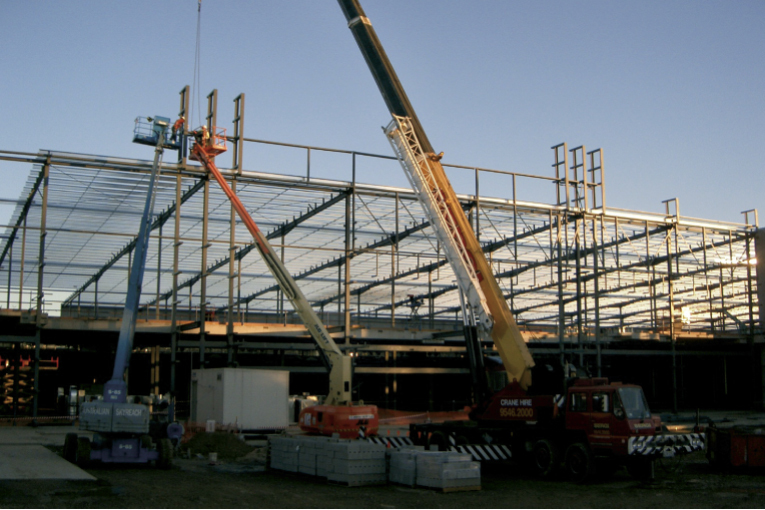 Maroondah Industrial Estate was purchased and developed over seven years with a series of land sales pre-commitments for the 12-hectare site, which has since set the tone for the Kilsyth and Canterbury Road business belt. Pellicano is proud to have constructed a number of buildings on the estate including Valbruna, Target, In Motion Audio, Timber, Panel Productions, Turnils, Turssfab, Zodiac and several speculative developments. 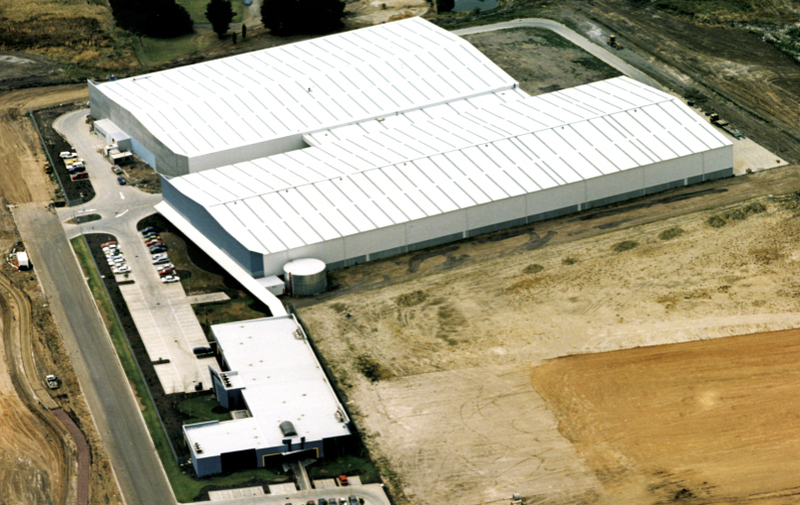 Remington Industrial Estate was launched in April 1997, a 46-hectare site in Dandenong, purchased in a joint venture with Dansu Constructions. 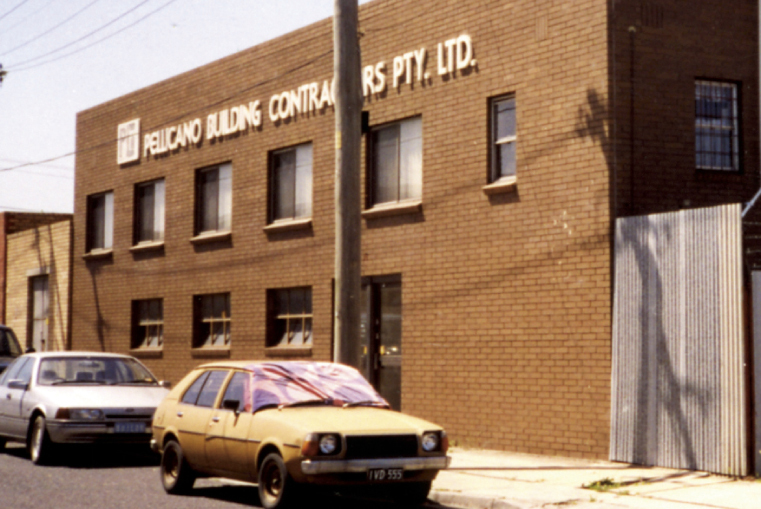 This was Pellicano’s first major business park in Dandenong. Clients included Nitto Denko, Camec, John Ryan Removals, Hume Doors, Konway Express, Sunace, Reigal Paper, Cobe, Peteron, Membrey’s Transport, Kleins, Pine Solutions, Snorkel and Selection Steel. Pellicano move to 597 Blackburn Road, Notting Hill. 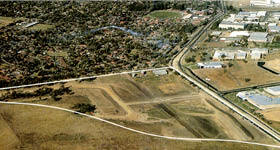 The 51-hectare property of Parkview Estate was purchased from South East Water in 1996 and officially opened by the Victorian Premier, the Honorable Jeff Kennett on 14 August 1998. 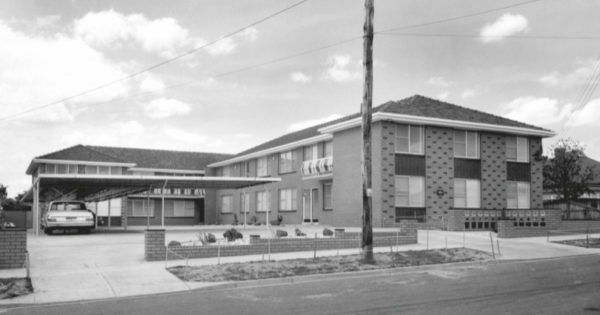 Parkview Estate was officially opened by the Victorian Premier, the Honorable Jeff Kennett on 14 August 1998. The second of the younger generation, Nando Pellicano, joined the group initially in the construction department and later shifting to the property side of the business. 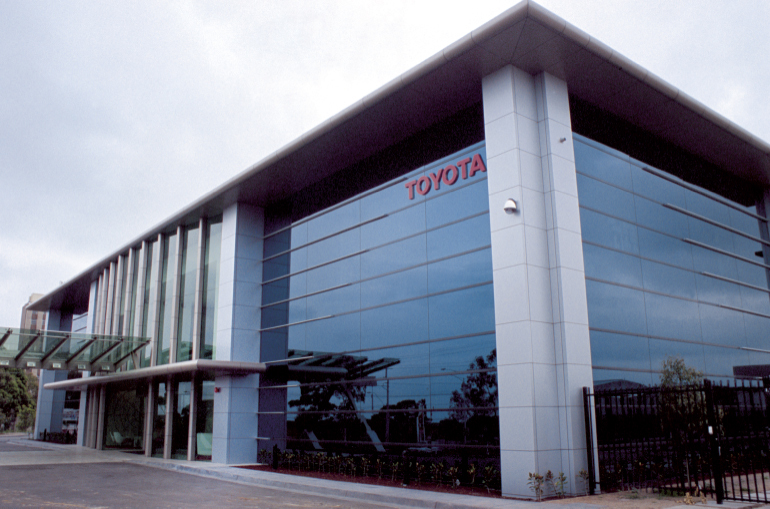 The first stage of M1/M2 Estates in Dandenong was purchased, which later included a facility being constructed for a division of BHP Billiton, BlueScope Lysaght. Notting Hill Business Campus was purchased. 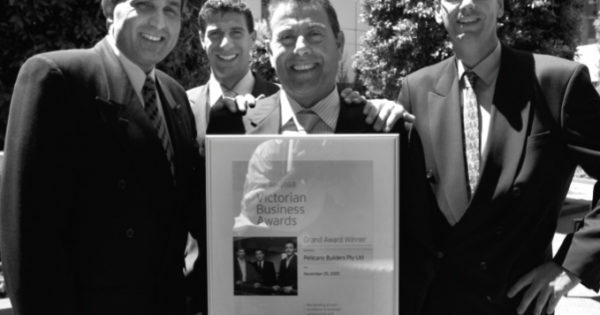 “The Pellicano Building Company is highly regarded by all of us involved in property development in Melbourne. 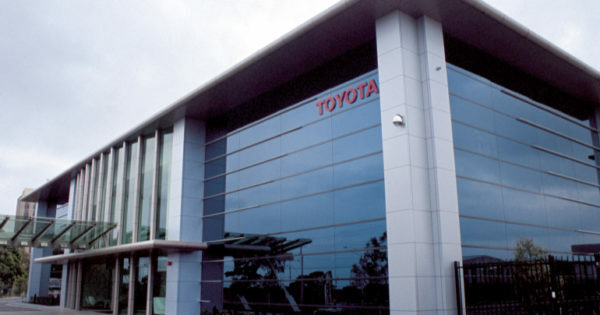 It is a tribute to the Pellicano reputation and expertise that this project (Toyota Technical Centre) is being developed in Notting Hill, rather than in Port Melbourne or near Tullamarine Airport. Renato and Antonio Pellicano joined the group, bringing the number of the next generation in the family business to four. 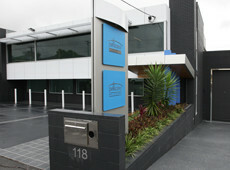 Pellicano developed Mazda Australia’s new head office at 395 Ferntree Gully Road Notting Hill. The construction program was extremely tight, and the project commenced after Mazda signed off on a serviette at a boardroom lunch meeting. 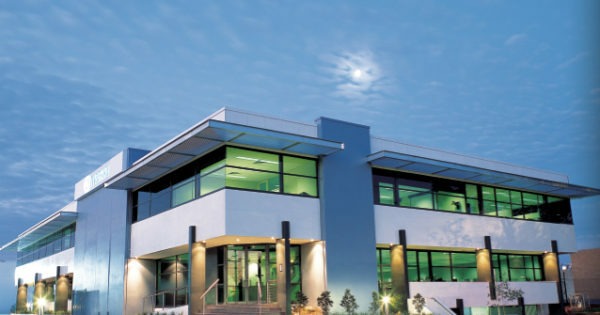 Pellicano developed Mazda Australia’s new head office at 395 Ferntree Gully Road Notting Hill. The company undertook a restructure to better position itself for the future, and Pellicano Group was established to incorporate Pellicano Pty Ltd and Pellicano Builders Pty Ltd. 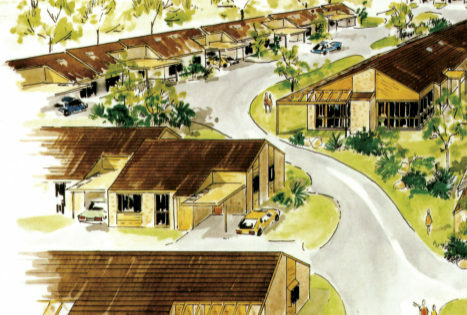 The Group commenced development in Queensland. Pellicano Builders is listed in the BRW Top 500 private companies, listed at 493. 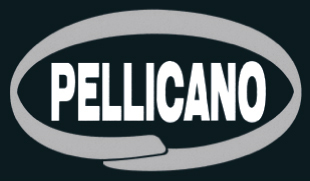 Pellicano continues to go from strength to strength. 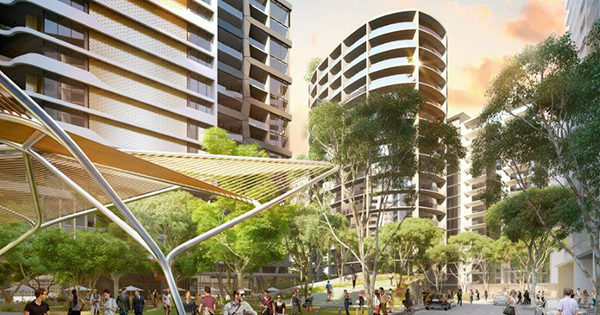 Launched PPT1 (Pellicano Property Trust 1), an unlisted property trust valued at $140 million at the time, whereby ISPT purchased a 50% shareholding. 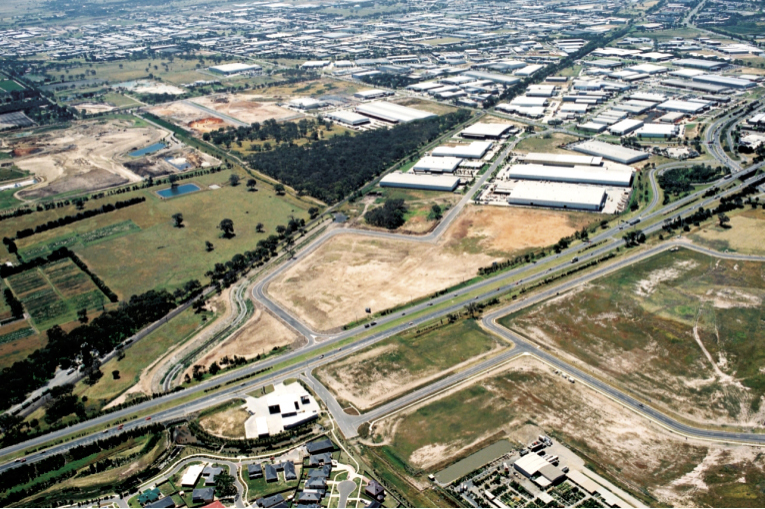 Purchased a 77-hectare site in Ravenhall, for what is now known as Orbis Business Park. 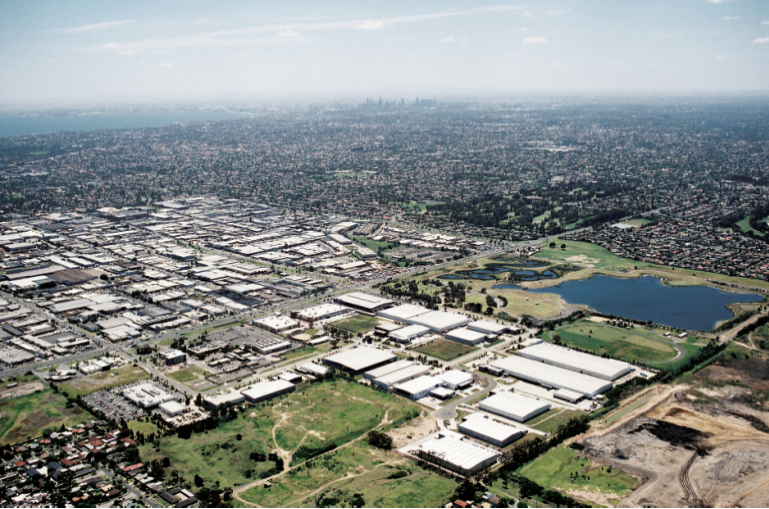 Purchased 73 hectares in Dandenong for what is now known as Innovation Park. 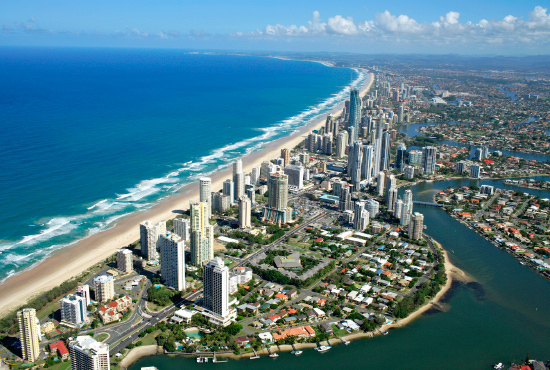 Pellicano Builders and Pellicano Group established Queensland office. Pellicano Builders received the overall Dun & Bradstreet Award. 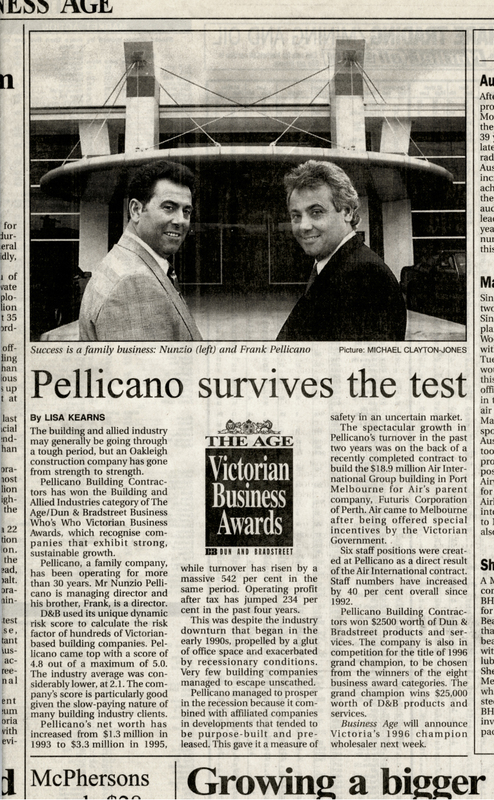 Pellicano obtained its Australian Financial Services Licence. Pellicano relocates to new Melbourne corporate office. Pellicano's new Melbourne corporate office. Pellicano Group completes its first ever residential high rise development, Balencea, in joint venture with Sunland Group. 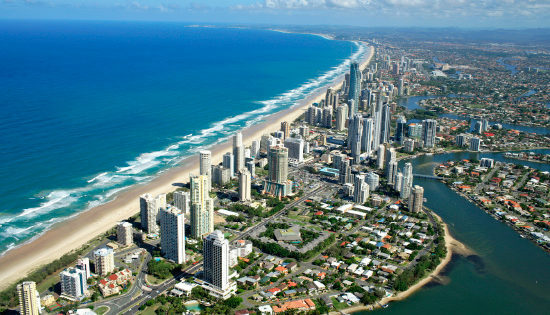 Purchased Paradise Resort in joint venture with Zagame’s, a 357-room family resort situated on the Gold Coast. Zagame’s, a 357-room family resort on the Gold Coast. Pellicano Group and Pellicano Builders purchase their new headquarters for Brisbane, 118 Arthur St Fortitude Valley. 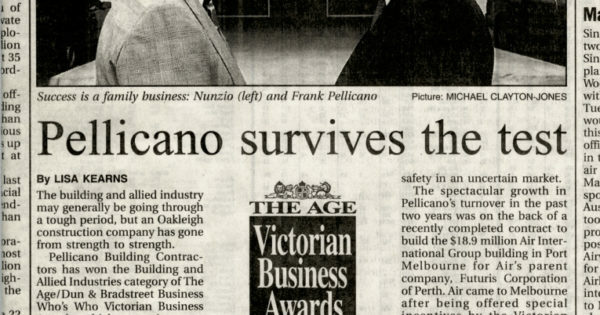 Pellicano’s momentous milestone of 45 years in operations was celebrated in 2012 in Melbourne’s CBD at Zinc, Federation Square. 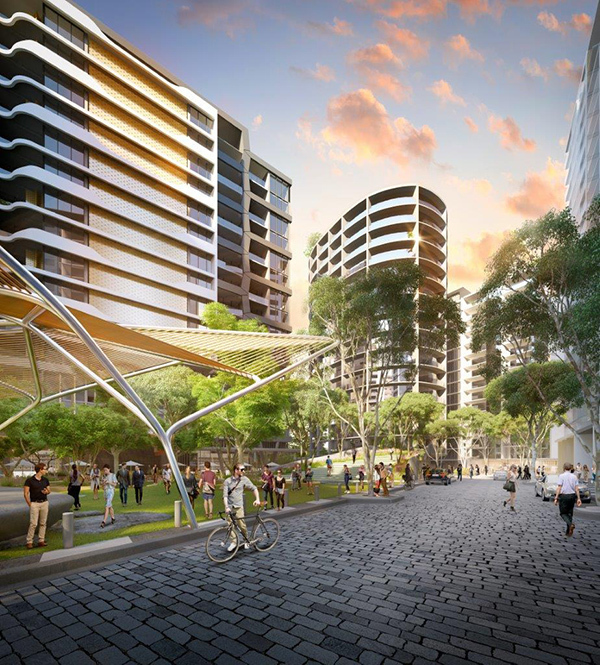 Successfully deliver $43 mill Eastwood Apartments development to willing Brisbane buyers. 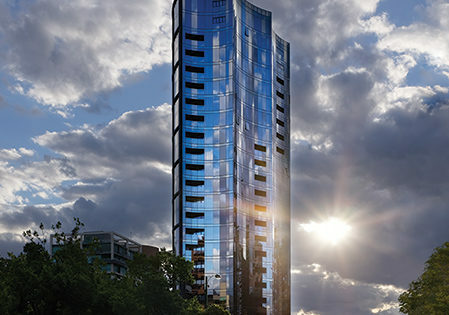 This is the first residential development in Queensland for the Pellicano Group. 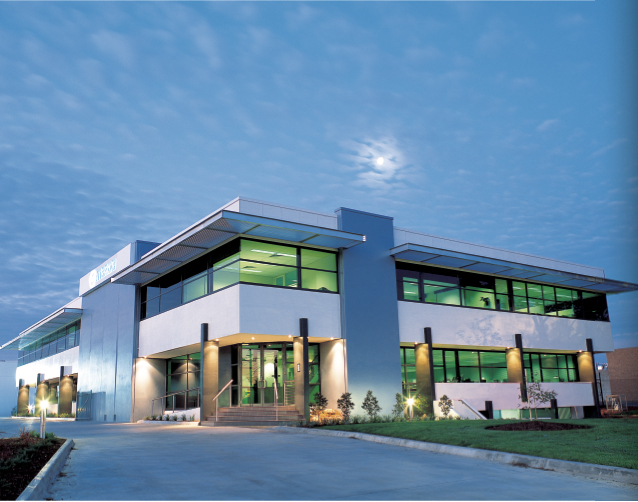 The Pellicano Group successfully launched Pellicano Investments 3 an unlisted industrial property trust valued at $152 million in January 2014 whereby Sunsuper purchased a 50% share holding. built by Pellicano – South City Square. This $600 million development of six residential towers and a boutique hotel covers 2.1 hectares and includes 5,000m2 of open green space. Pellicano celebrates its 50th anniversary, as more milestones are achieved such as the completion of Parkview Estate in Melbourne’s South East with its premium childcare provider, Precious Cargo Education. 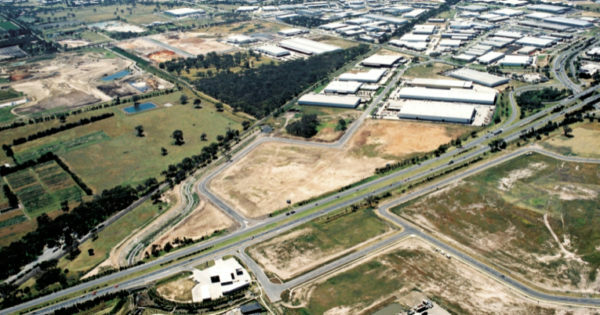 The $500 million business park spans over 55 hectares, and is home to various leading Australian and international names including Bunnings Warehouse, VicRoads, Electrolux and Pioneer.